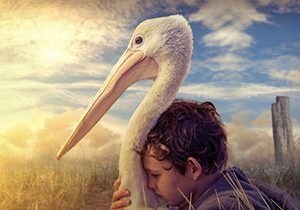 Get ready for an awesome adventure with Wonder Park – In cinemas APRIL SCHOOL HOLIDAYS! 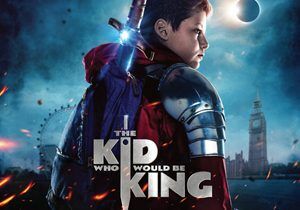 In cinemas APRIL SCHOOL HOLIDAYS! Peanut: the charismatic Marquis Mascot MONKEY of Wonderland. Leader of his fellow mascots, and a celebrity among park visitors, he is always happy to greet his adoring fans and, and with the help of a “voice” on the wind, create never-before- seen “splendiferous” rides with the sweep of his magical marker. 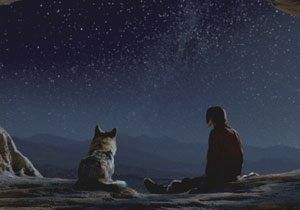 When his muse leaves him, so does his magic, and he retreats from the world to avoid the pain. 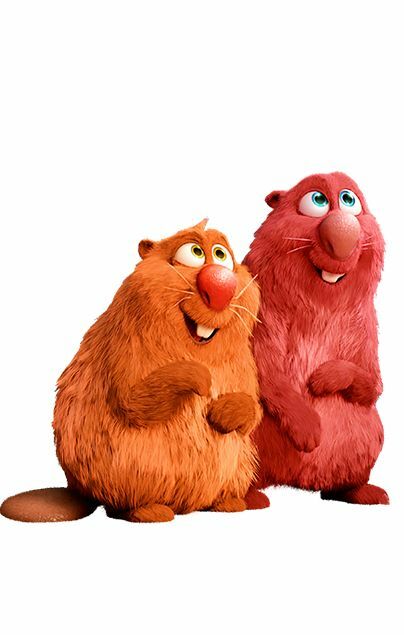 Gus and Cooper: fast-talking, hyper-kinetic BEAVER brothers, the fix-it duo of the park who make sure everything works just right. They are optimistic, witty and very funny. Once able to work seamlessly as a team, they used to be Wonderland’s top-notch maintenance team, and each other’s biggest fans. Now, however, the destruction of Wonderland has proven too big to fix and the brothers can’t seem to stop bickering. 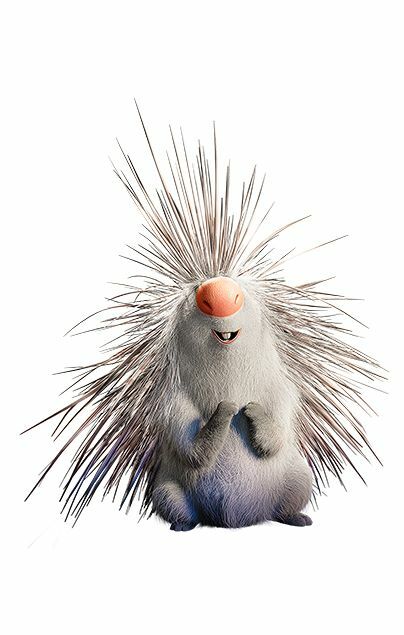 Steve: an articulate, eloquent PORCUPINE, who is Wonderland’s chief safety officer. He is a lover of words, calculations, and has a puppy-love crush on fellow mascot Greta. Steve is incredibly intelligent and quite posh (he likes his tea just a certain way). 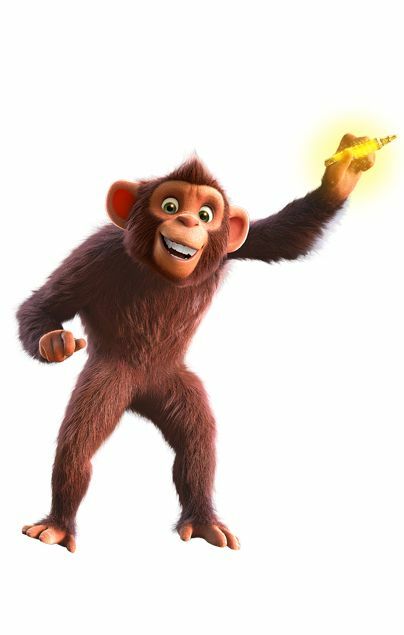 He is always making witty observations even in the middle of running for his life from the Chimpanzombies. 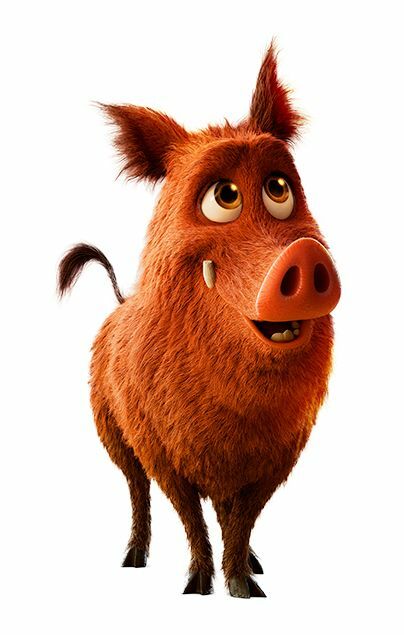 Greta: a benevolent, take-charge female BOAR, who keeps schedules running seamlessly at the park, and is Peanut’s right hand. After Wonderland is abandoned, and Peanut disappears, she is forced to become the boss. 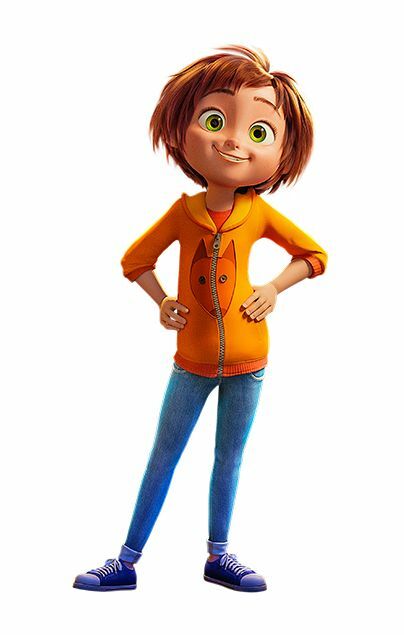 Cynical, a little pushy, protective of her fellow mascots, she feels lost without Peanut who was the “glue” connecting everyone, but she will come to learn she is the “glue.” Greta has a big heart and a maternal streak. 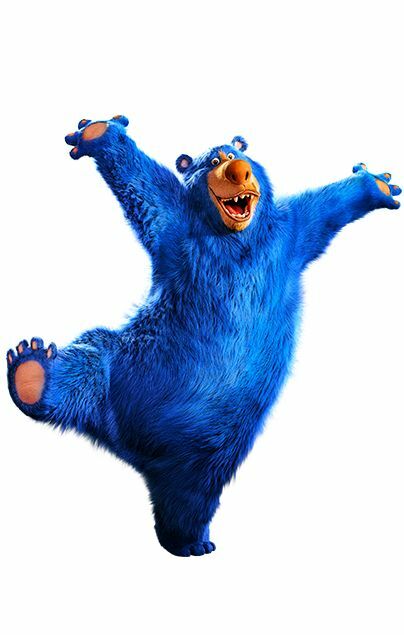 Boomer: a gregarious big BLUE BEAR, who welcomes visitors to Wonderland with the biggest smile ever! He is the optimist and represents hope eternal! After the park is abandoned, he suffers from a late-onset-hibernation disorder where he can fall asleep at any time. He is also a complete scaredy-cat and terrified of almost everything, especially heights and birds. 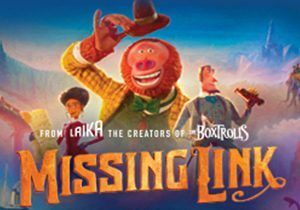 June: a 12 year old girl with unbridled imagination who created with her inventive mother the whimsical “splendiferous” amusement park WONDERLAND. June is imaginative, creative, visionary and inspirational. June has a “maker spirit” and she excels at engineering, math and building. An unexpected visit to a very changed Wonderland launches her on a journey that will bring her full circle to her true self. Mom: Is an incredibly loving and supporting mom who adores her daughter. Mom has a playful spirit and loves dreaming up Wonderland with June. Dad: A loving father and caring husband, dad is worried about June when she stops playing and creating. He wants her to go to math camp and have some fun. Banky: Pronounced “Bunky.” This is June’s best friend. He is Indian, incredibly loyal and optimistic. Banky has a big crush on June and he’d do just about anything for her including test-driving her backyard rollercoaster. When June is sad, Banky tries whatever he can to cheer her up. Q and A with Boomer! 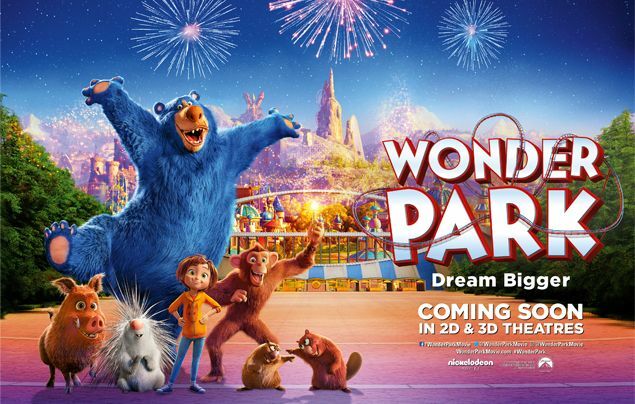 NG KiDS: How would you describe Wonder Park to someone who has never been? NG KiDS: Hey, Boomer. Are you awake? NG KiDS: You were telling us about the time you got stuck on a rollercoaster. It sounds scary. What happened? BOOMER: It was awful! I’m really scared of heights. And birds. And I was right at the top of this rollercoaster, and there was a bird sat on me. Birds are terrifying, with those beaks and those talons and that influenza type A! Let me tell you, that was a very rare not-great day for me. NG KiDS: Are there any big rides at Wonder Park that you do like? BOOMER: A place where every day is gonna be a great day! And you can consider that a personal guarantee! 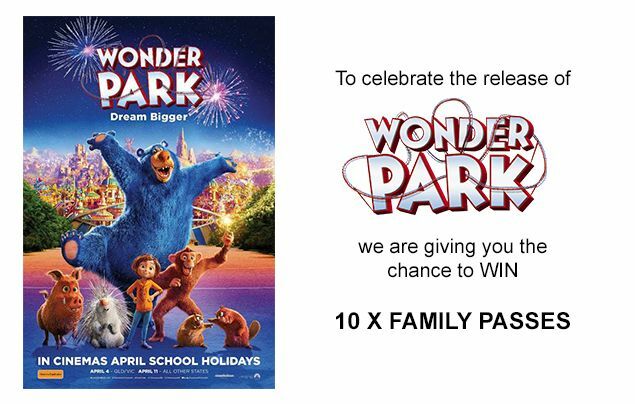 See Wonder Park in cinemas APRIL SCHOOL HOLIDAYS!